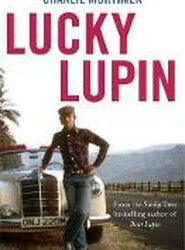 From the eponymous best-selling author of Dear Lupin, a hilarious and heartbreaking account of the man behind the letters. 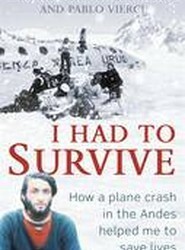 A gripping and heartrending recollection of the harrowing brink-of-death experience that propelled survivor Roberto Canessa to become one of the world's leading paediatric cardiologists. As punishment for some youthful high jinks, 16-year-old Jimmy Frazier is made to volunteer in a London hospital. The experience shocks him, and he swears he will never set foot on a ward again. 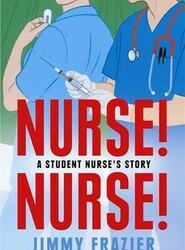 Two decades later, older but not a lot wiser, some strange twists of fate lead Jimmy back to hospital - but this time as a student nurse. 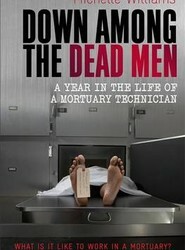 Contains the stories of the fitness fanatic who was run over as he did pressups in the road on a dark night, the decapitated motorcyclist, the guide dog who led his owner on to the railway tracks - and left him there, and the forty stone man for whom an entire refrigerated lorry had to be hired because he wouldn't fit in the mortuary cooler. 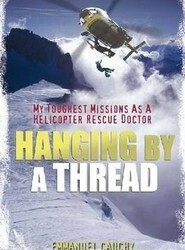 A memoir of the author's near-death experience of plummeting into a bergschrund with a rescue victim, seeing his fellow rescuer swept off the mountain before his eyes, the rescue of Jamie Andrew trapped for five days on one of the most difficult ice faces in the Alps, and the climber who survived a fall to rival those of Jaws in James Bond. 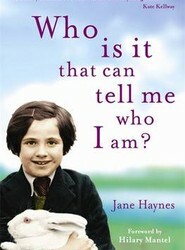 A memoir that demonstrates the resilience and life force of human nature.